Courtesy of Long Realty Platinum Premier. Directions: E. on Dove Valley to Paloma Prkwy. R. to Desert Wildflower. First Left to gate, then Right to 1st bend to the left to Bramble Berry Lane.. Home is mid-block on the Left. Contact agent for codes. Approximate size: 9759.00 sq. ft. 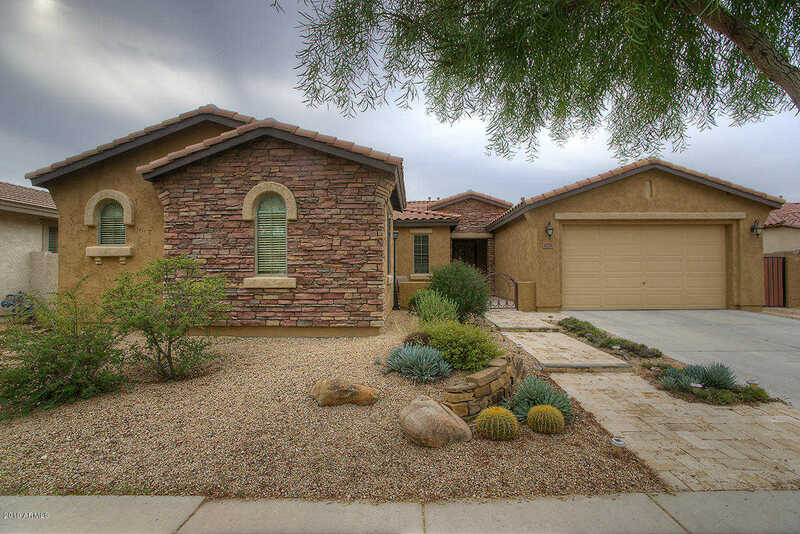 Please, send me more information on this property: MLS# 5869108 – $514,900 – 1737 W Bramble Berry Lane, Phoenix, AZ 85085. I would like to schedule a private showing for this property: MLS# 5869108 – $514,900 – 1737 W Bramble Berry Lane, Phoenix, AZ 85085.